If you do anything remotely creative, then you naturally come up with ideas throughout the day. These could be articles to write, marketing tactics to try, businesses to test, books to read, people to contact, anything. Hopefully you have a system for catching these ideas (I like to carry a notebook around), but if you don’t, or if you’re briefly without that system, you might end up in the sad situation of forgetting that brilliant idea you just had. Fortunately, there are a few ways to make that idea pop back into your head. These are the three I use on a regular basis. One thing I miss about college is how bored I was. When I was sitting in class bored out of my mind trying to feign interest in a poorly designed powerpoint presentation, I came up with tons of ideas. They seemed to spring out of thin air and into my notebook as fast as I could write them down. I don’t get forced into that kind of boredom anymore, but sometimes I’ll deliberately read an interesting-yet-just-boring-enough book (On the Origin of the Species is fantastic for this) which stimulates a similar flood of ideas when I start to zone out. If, however, I forget one of those ideas, I can usually get it back by rewinding a few paragraphs and reading the section that sparked it again. It was typically some phrase, word, or idea that sparked my own idea, and by re-exposing myself to it, I can find it again. This works for anything that could stimulate an idea. You might listen to the same song you were listening to when you had it, watch the same movie, talk to the same person, look at the same photos. Whatever stimulated the idea, return to it, and the idea will usually return with it. My housemates don’t know this since I’m the only one who works from home, but occasionally, I’ll spend a minute or two in the afternoon standing fully clothed in the shower with the water off. It’s not to scream incantations (though that’s fun too), rather, to remember some idea I had in the shower earlier. 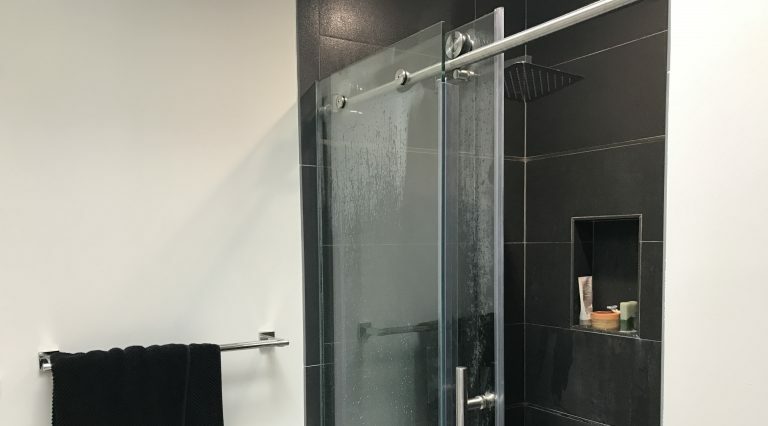 The shower is one of the best places to stumble upon new ideas, but unless you’re particularly brave with your iPhone or have some magical waterproof notebook, you probably don’t have a great way to save those ideas. But by taking a second later in the day to hop back in the shower (this time with less water and more notebooks) you’ll frequently find those ideas come popping back into your head. This can happen with any idea-prone environment. Get back in your car, go back to the park, take out your bike, wherever you normally get hit with ideas, go back to it and you just might find one returning to you from earlier that you’d completely forgotten. And don’t forget the notebooks.